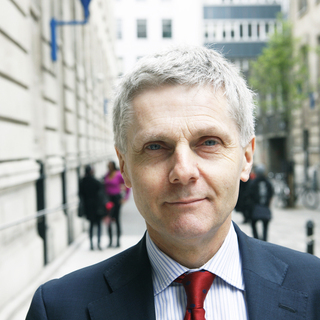 Tony Travers is director of British Government at the London School of Economics and co-director of LSE London. 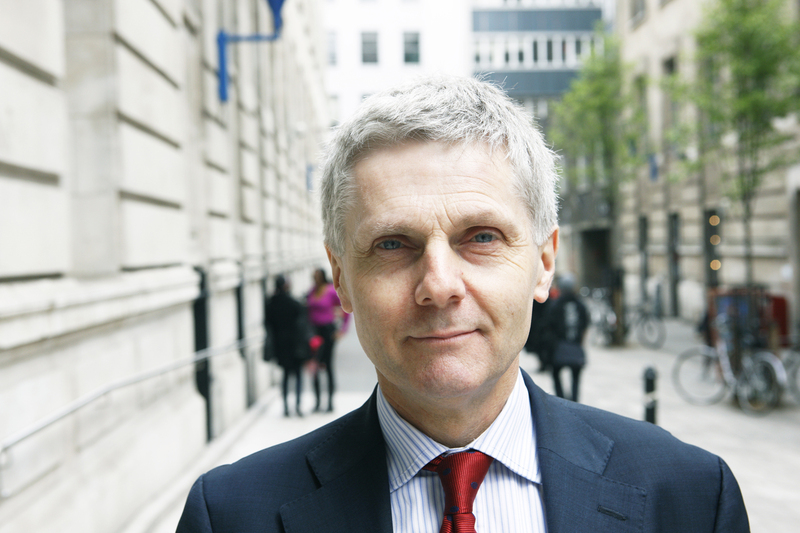 His key research interests include local and regional government and public service reform. He is the author of a number of books about London and British sub-national government, including The Politics of London: Governing the Ungovernable City.